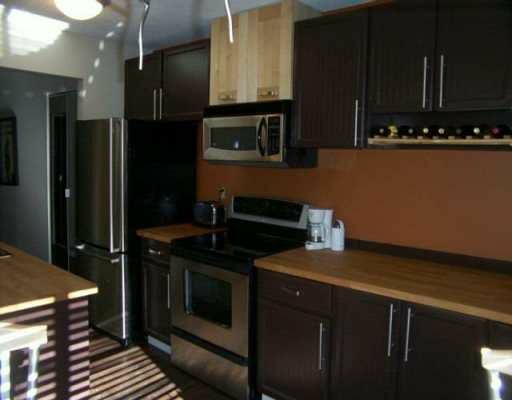 Spacious tastefully remodeled sunny sw facing CORNER SUITE in Maple Gardens. 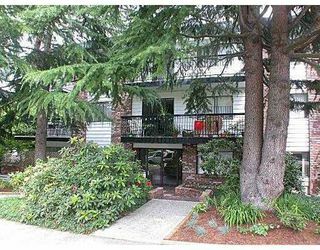 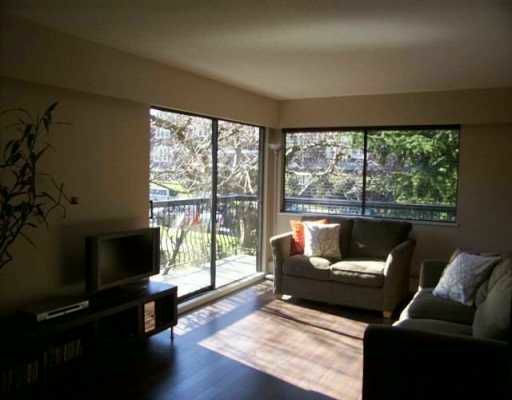 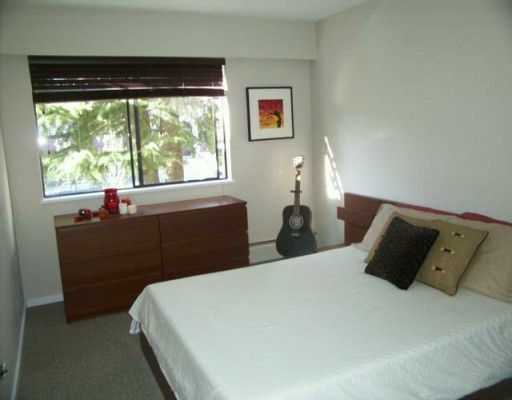 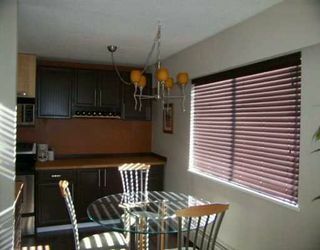 This large 1 bedroom is in showroom condition and features huge wrap around balcony with tree lined outlook. Brand new gourmet k itchen offers miles of counter space and stainless fridge, stove, dishwasher and microwave/hoodfan. 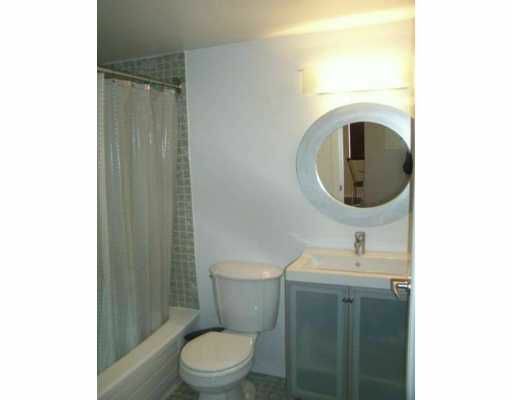 Insuite high-efficiency washer dryer & ample closet space. 1 parking and storage included. 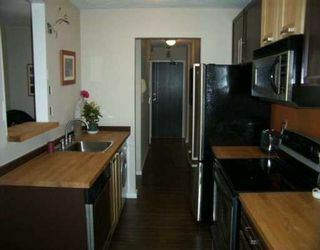 Solid building features updated common areas, new boiler, roof and piping in 2005. pets and rentals o.k. 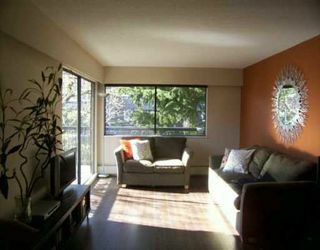 more photos@ www.buyahomevancouver.com . open house Sat Feb. 18th 2pm to 4pm.